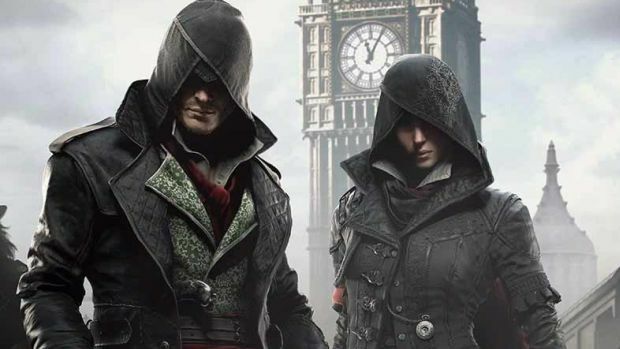 As is usually the case for Assassin’s Creed titles on PC, Assassin’s Creed Syndicate will be receiving some PC-exclusive graphics features courtesy of Nvidia. The GPU manufacturer has released a new video with creative director Marc-Alexis Cote talking about some of the cooler things PC players can expect. These include HBAO+, temporal anti-aliasing, percentage-closer soft shadows and much more. You’ll need a pretty hefty system to enable all these features (check out the requirements here) and Syndicate on PC seems to be highly reliant on the amount VRAM the graphics card has. The video also highlights what the game looks like with these features enabled and disabled so it’s well worth a look. 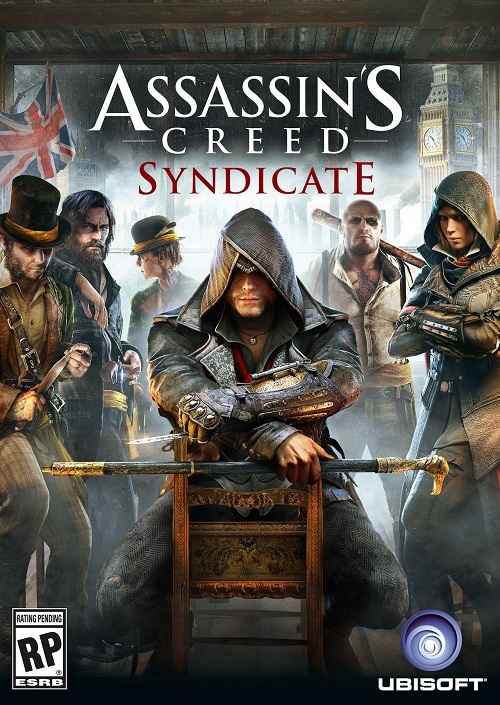 Assassin’s Creed Syndicate is out now on Xbox One and PS4. It will be releasing for PC on November 19th. What do you think of its PC exclusive features? Let us know in the comments below and stay tuned for more information.